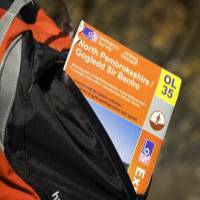 At Discover Walking Pembrokeshire we are dedicated to giving you the skills you need to walk safely and competently in the hills and moorlands and once you have these skills you will be able to confidently enjoy the great outdoors for life. We specialise in creating guided walks to perfectly suit your interest and your fitness levels. 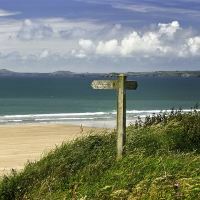 We focus these walks in North Pembrokeshire, away from the beaten track and where you can see the best kept secrets of the coast and the Preseli Hills. 4 Star graded. 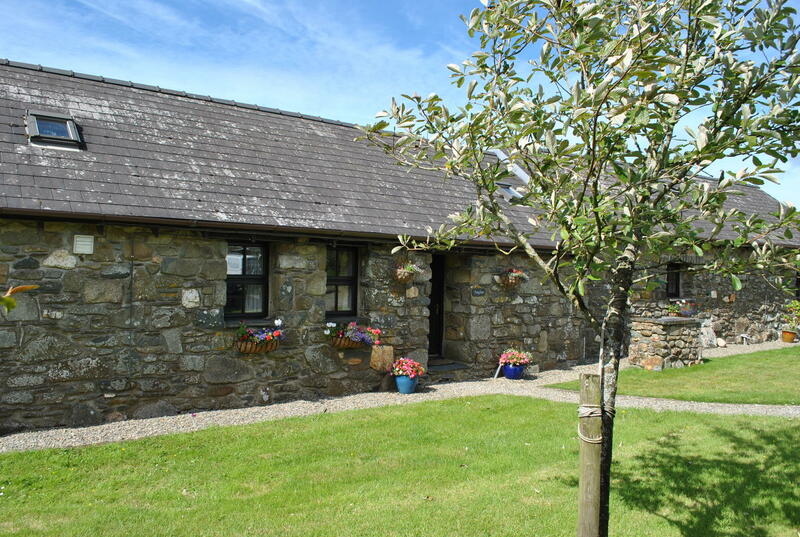 Wonderfully comfortable, warm, spacious self-catering country cottages, set in an unrivaled position above the ancient Gwaun Valley and in the foothills of the Preseli Mountains, boasting extensive facilities, excellent value for money and most welcoming hosts. and that we deliver them at a price that represents real value for money. And we passionately believe that you should stay in full control of how and when you want to learn walking skills or undertake our guided walks. So you don’t want ‘off the shelf’. You want flexibility and you want your experience to be tailored to your needs and wants – after all, this is all about your journey and it should be undertaken at your pace! If any, or all, of the above are important to you, you may have found what you are looking for! Follow the links above to find out more, or, if you are already happy to book up follow one of the links below. “EXCELLENT! I couldn’t recommend Ian’s personalised tours highly enough. Ian is clearly passionate about the region & it’s history, and it shows in his nonstop fount of knowledge & fascinating stories. If you find yourself in Wales, definitely give him a call. “Such a lovely warm welcome from the hosts, Ian and Carol, as well as a warm cosy cottage. Ian and Carol explained how everything worked then left us to it, whilst being available if needed. The setting was very peaceful and relaxing. The cottage was very comfortable, well laid out and equipped with all we needed. Internet broadband very efficient. “A lovely cottage in quiet surroundings within easy driving distance to lots of interesting places and beaches. Also very good walking in the area.